Another great video provided by Microsoft. 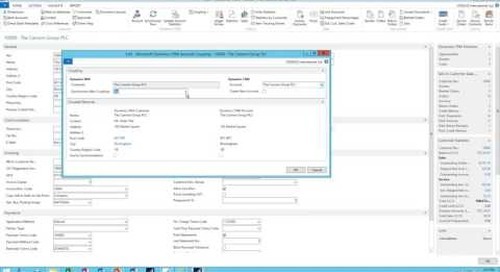 In this short video, Daniel Dallala showcases the enhanced salesperson experience in Microsoft Dynamics CRM 2015, which includes the ability to sell bundled products, and up-sell or cross-sell products. He also covers using product taxonomy.